Sunday marks exactly 10 years since then 14-year-old David Fortin went missing. Fortin was relentlessly bullied at school and last seen in the town of Alma, Que. That morning, he pleaded with his mother to drive him to school so he would avoid getting bullied on the bus. He walked to the bus stop and never returned. The SQ searched the area for weeks and his parents handed out flyers. Still, no one could find David. His disappearance marked the first time that many members of the general public witnessed the real pain that bullying victims face. It also showed the negative effects of incessant teasing. “When a child is bullied it’s not only the child who is suffering, it’s the family and community,” said Jasmin Roy, an anti-bullying advocate. The Missing Children’s Network received over a thousand tips related to David’s case, with many coming from outside of Quebec. 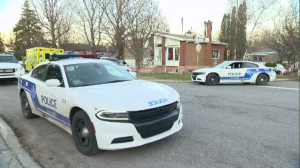 The Fortin family helped investigate many of those leads but were left disappointed each and every time. On the 10-year anniversary of his disappearance, David’s mother, Caroline Lachance, has written a letter in the hope that he will see it. She wonders how much time it will take before she can see him again and is desperately asking where he is. It ends with her saying that she still hopes to hold him in her arms and know that he’s home. 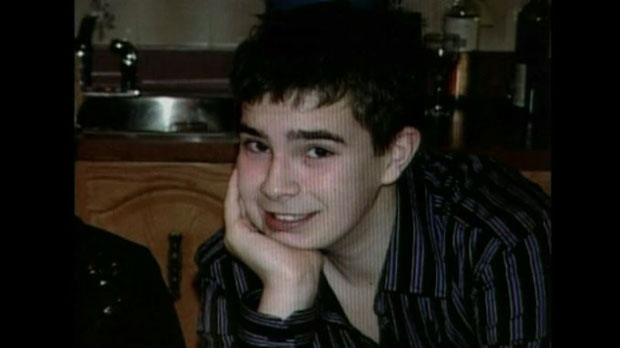 David Fortin, a 14-year-old who went missing on February 10, 2009. On the 10th anniversary of his disappearance, David's mother has written a letter in the hopes that he sees it.